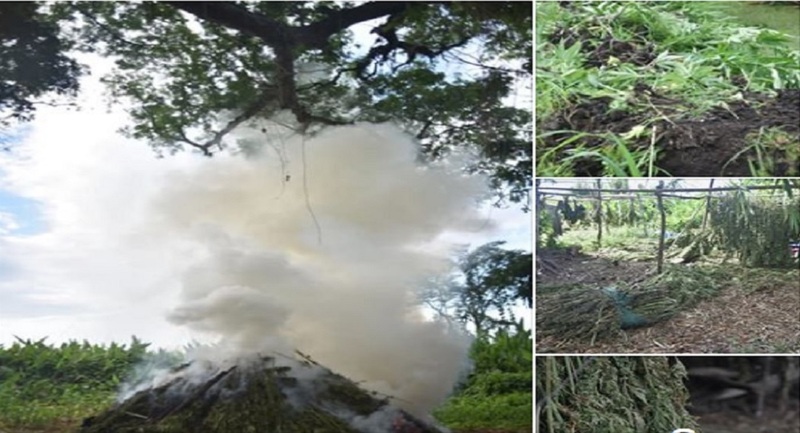 The St Elizabeth police seized some 2,600 pounds of compressed ganja that was believed to have been destined for the guns-for-drug trade, in the parish on Saturday morning. 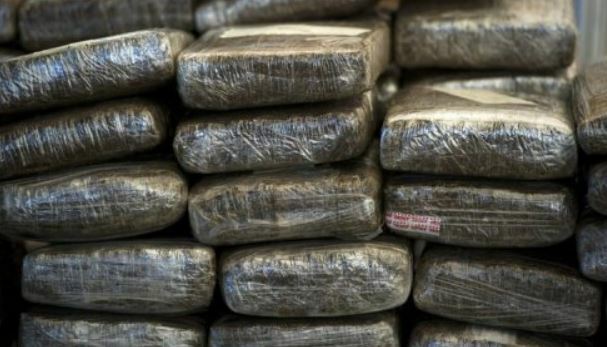 The drug has an estimated street value of $13 million. Reports are that about 11:00 a.m., members of the St Elizabeth police conducted an operation along the beach in Billy's Bay, Treasure Beach, St Elizabeth, where they found several plastic bags containing the weed. The police have linked the seizure of a boat during an operation in the area by members of the Jamaica Defence Force (JDF) Coast Guard earlier in the week, to Saturday's seizure. Members of the Police Narcotics Division are investigating the latest developments.